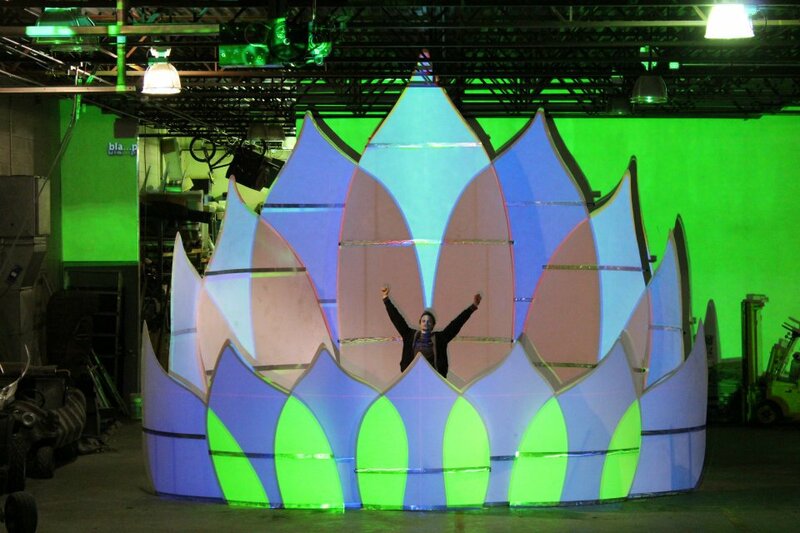 EOTO is debuting their new Lotus flower stage rig (designed by the legendary Zebbler) next Thursday at the House of Blues in Boston, MA. You don’t want to miss this!!! I’m happy to be giving away 2 tickets for this show. Enter below for your chance to win. Contest will only be running for a few days.